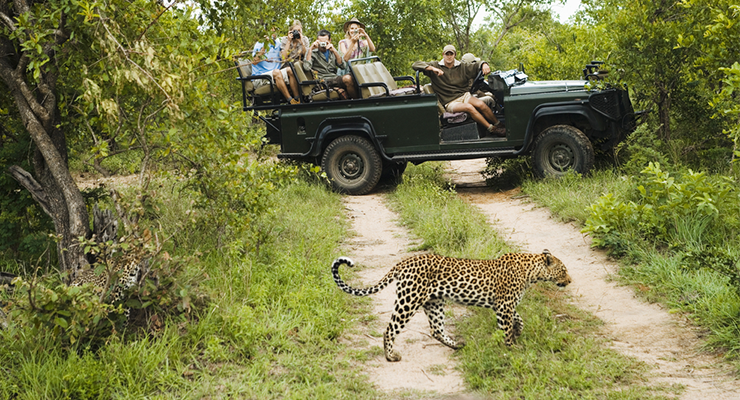 With Wild at Its Best, Corbett Park Is the Perfect Adventure Spot for Tourists! Corbett Park, A Fine Step towards Wildlife Protection! 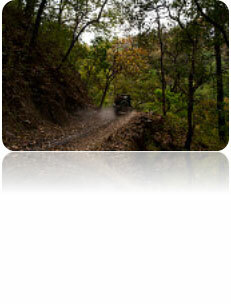 Located in Nainital district, Corbett Park Uttarakhand is one of the oldest national parks in India. Corbett National Park area was established in the year 1936 to preserve the endangered Bengal tigers. It spreads to a wide area of 600 square kilometers at a height range between 360 m (1,181 ft) and 1,040 m (3,412 ft). This beautiful and renowned Corbett National Park and Nainital give a chance for ultimate fun with diverse flora and fauna. There are around 488 species of plants, 586 species of birds, 33 species of reptiles and 36 species of dragonflies. It is known for the Bengal tigers. If you are lucky, you may spot the ‘King of Jungle’ that forms the Park’s main attraction. Corbett national park animals list is quite vast with many diverse species on its list. You can also spot other wild Corbett National Park animals like barking deer, Leopards, Sambar Deer, Chital, Sloth Hog Deer, Black Bears, Otters, Indian Mongoose, Langur and Indian Pangolins. You can also find many Indian elephants, Indian python and crocodiles. The sounds of nightjars and owls can make your night scary with the real feel of the jungle! The Interesting Tale behind Its Unique Name! Many of you might be thinking how this Indian national park got an English name. Yes, you are right it is named after James Edward “Jim” ‘Corbett. He was a British-Indian born at Nainital (Kumaon) in the Himalayas. In the early phase of his life, he was a skilled hunter and became famous for hunting man-eating tigers and leopards. Lately, he turned into a conservationist and naturalist. Jim also wrote many books on animals. The most popular among his books was – “Man-Eaters of Kumaon”. He was also an avid photographer who persuaded the Indian government to set up the national reserve for the endangered Bengal tigers. And he got success with the establishment of Hailey National Park (1936), which was later (in 1957) got renamed to Jim Corbett Park in his honor. 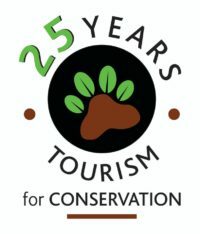 Planning a Corbett park tour? Well, Corbett Park map and location can be easily found the place is very much accessible. You can reach the place either by air, rail or road. AIR – The nearest airport is located at Phoolbagh, just 50 km from the park. If you are coming from overseas, the nearest international airport is at Delhi (IGI), which is around 300 km from this park. RAIL – To come by rail, you have to reach Ramnagar. 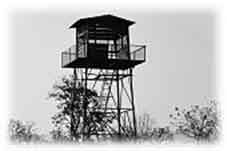 Corbett National Park nearest railway station is located 12 km from the park. Many trains run between Ramnagar and Delhi such as Ranikhet Express, Corbett Park Link Express and Kathgodam Express. ROAD – And if you are willing to hit the road tracks, don’t hesitate; it is going to be a fun drive. Situated on Ramnagar-Ranikhet road, Dhangarhi is the main gateway to the park. Check out the distance of Corbett Park from Delhi and other important places to which it is connected by National Highway to have an idea.